Wow! 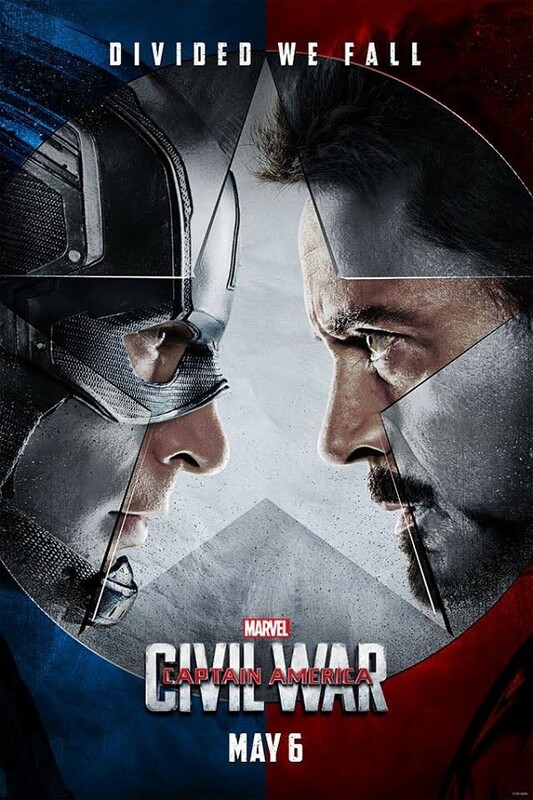 I saw "Captain America: Civil War". What fun. Most everyone is back from the Marvel Universe. The plot is The Avengers are asked to sign an agreement that would put them under the jurisdiction of the United Nations. Thus the split that leads to civil war among them. There are many great surprises. The action scenes are well done. The CGI effects are seamless. The acting as always is great and so is the directing. I really enjoyed it. I realized while watching it why I liked the comics so much as I was growing up in the 50's and 60's. I liked that the women were not "damsels in distress". They held their own and were treated like equals. I have a friend who came. She never wanted to go to any "comic book movie". But she went to "Batman v Superman: Dawn of Justice" and then after this Captain America she is anxious for more.